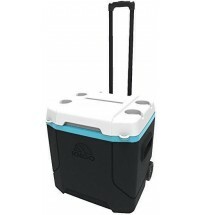 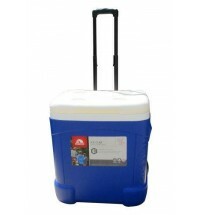 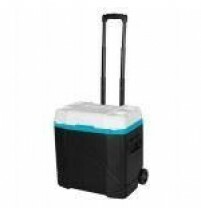 Igloo Coolers are a top brand cold box or coolbox they are ideal for catering, commercial and camping trips or for any occasion, especially useful while out fishing catching that mythical beast. 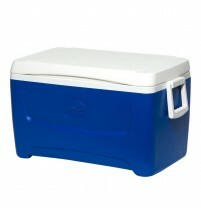 Keep food and drink cool for that special event these ultra-insulated ice chests feature Ultratherm® insulation which provides extended ice retention and maximum cooling performance. 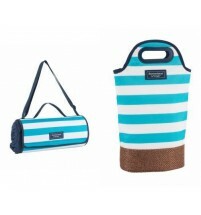 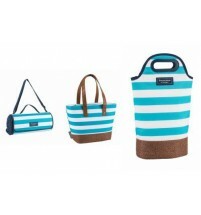 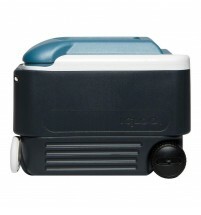 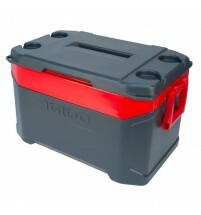 Igloo is one of the world’s leading cool box manufactures meaning you can keep your food cool on ice in confidence.